FCT’s Easter Show 2011 is announced! Kirsty Shaw as Annie in 2008's Ya Beauty. FCTs Easter 2011 production is to be Annie! The show will be staged during the week of 11-16 April 2011. Auditions will be held in Trinity Rugby Club Craighall Gardens on Sunday 12th December, 11 – 4.30pm. Please bring a packed lunch along with you and wear sensible clothing/footwear for moving and dancing. Audition pieces will be gone over in the morning and auditions of small groups will be held after the lunch break. There is no need to prepare anything in advance. 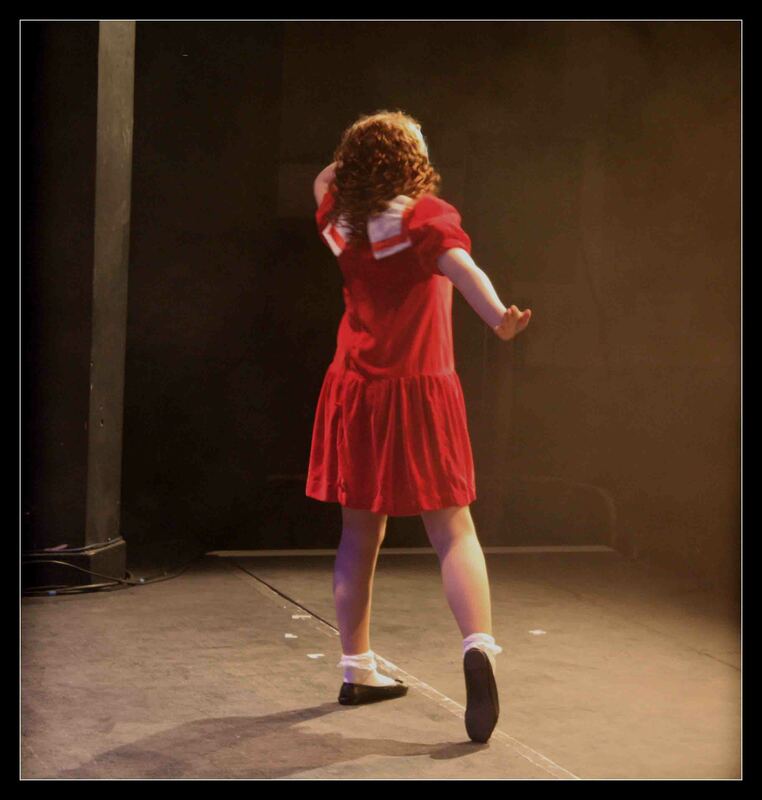 Annie is an exciting show with parts for both boys and girls and with a mix of ages, so if you would like to be considered please come along on 12th December. Rehearsals will be on Friday evenings and Sunday afternoons with rehearsals for principals on some Wednesday evenings. The show will be directed by Vic Laing with choreography by Lynne Moyes and Musical Direction by Izzy Henderson.